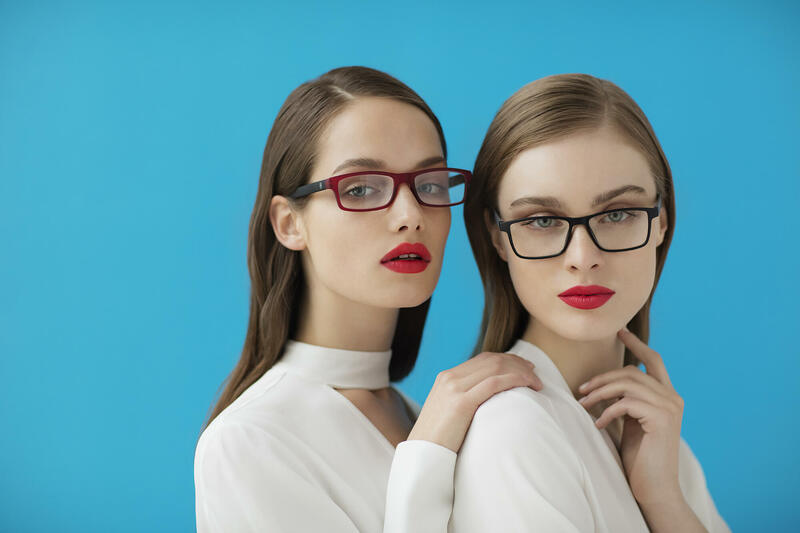 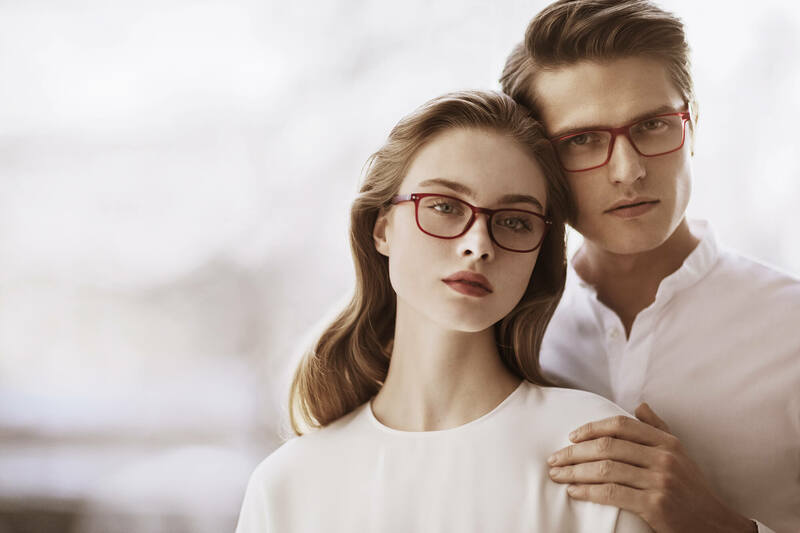 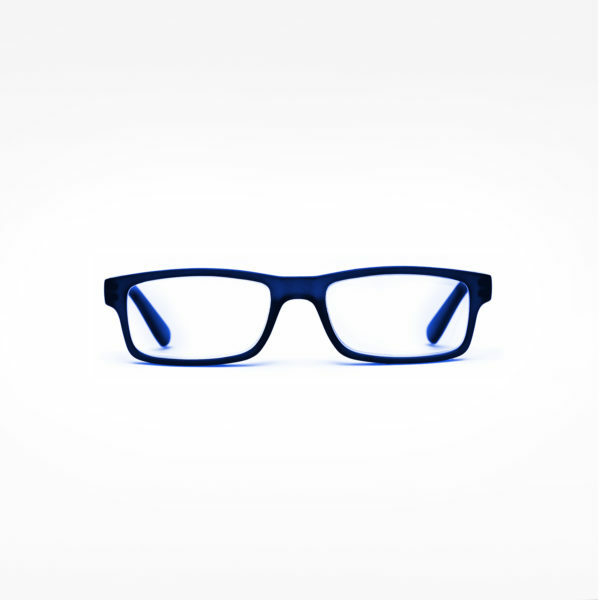 Solid coloured frames and contrasting coloured temples to create a classic and timeless look. 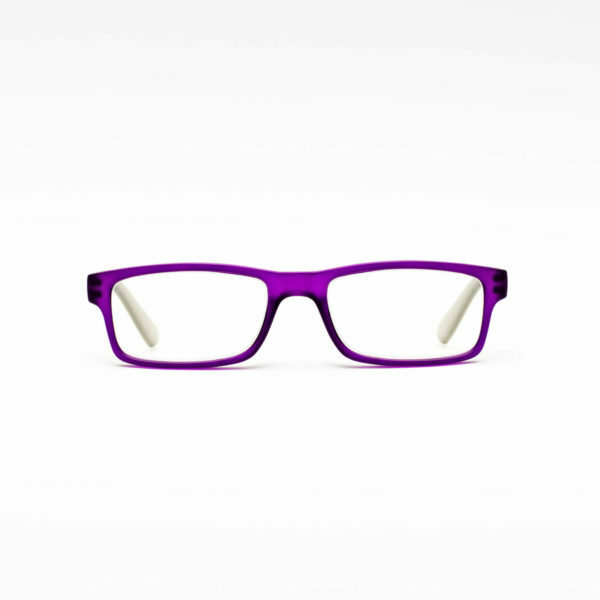 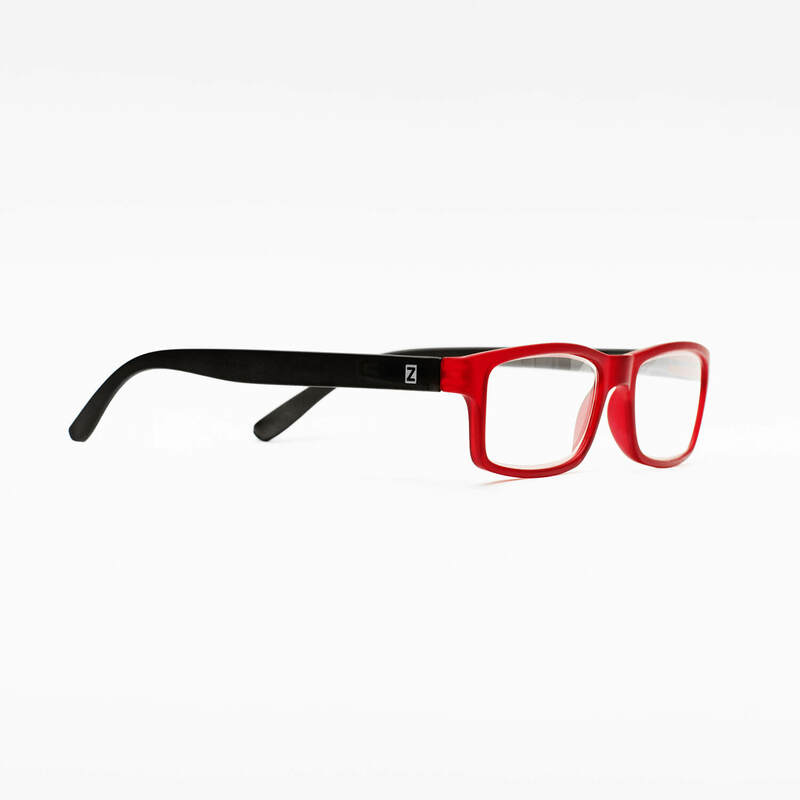 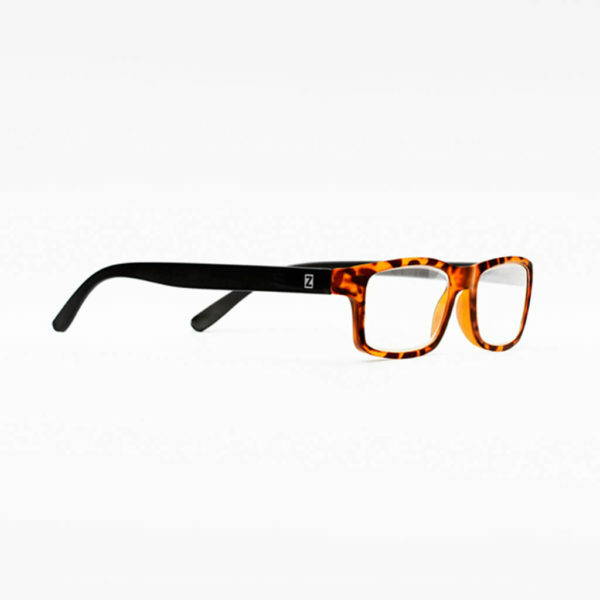 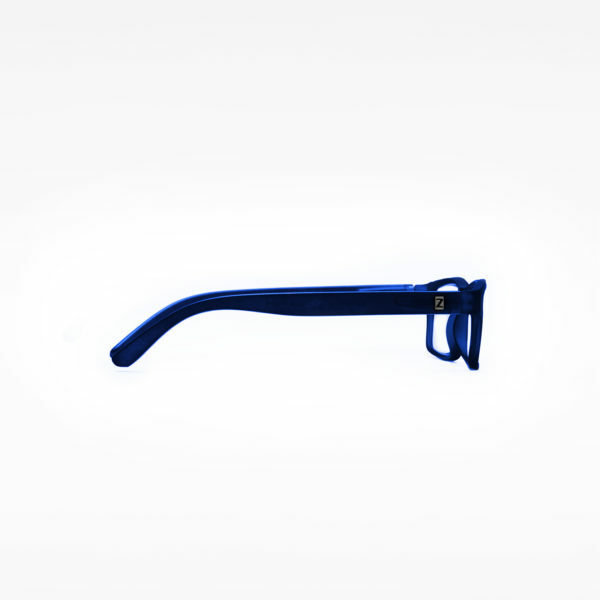 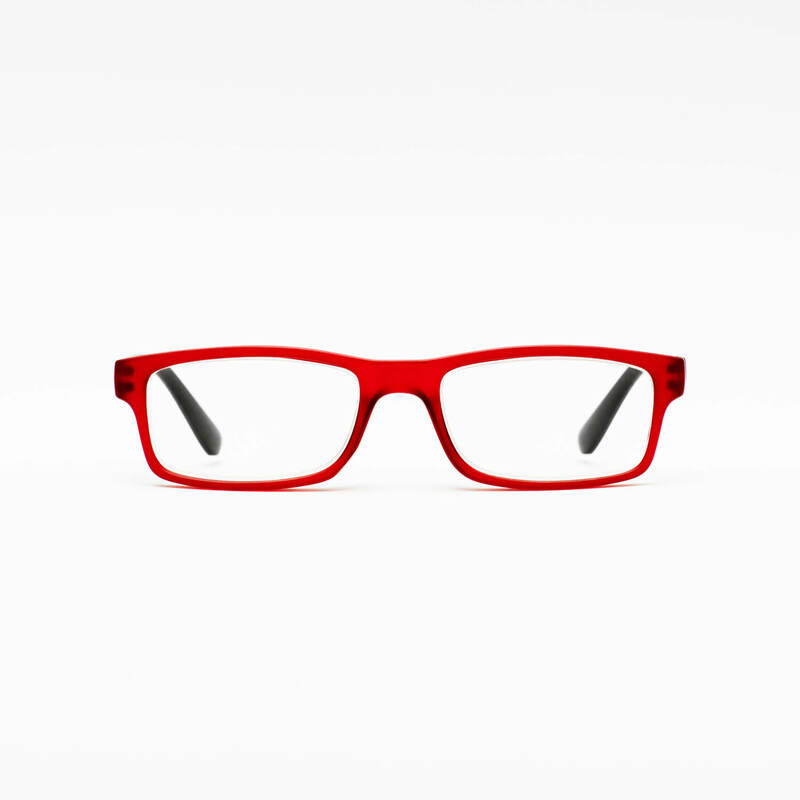 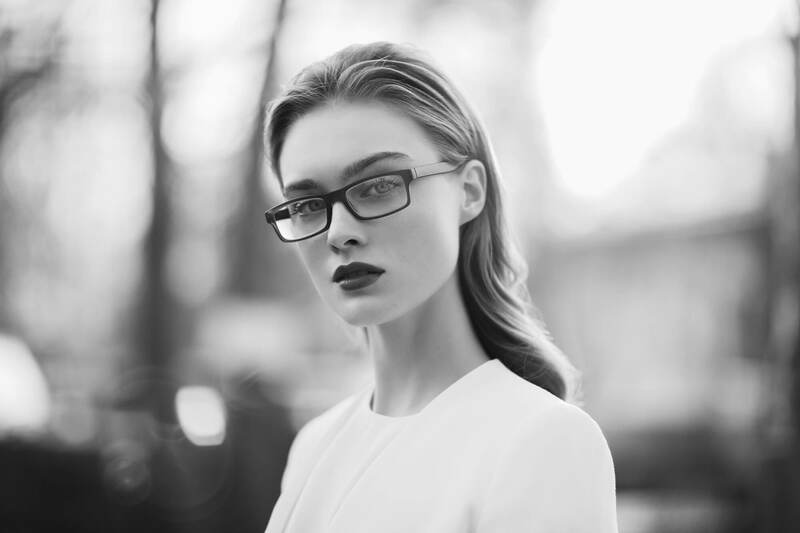 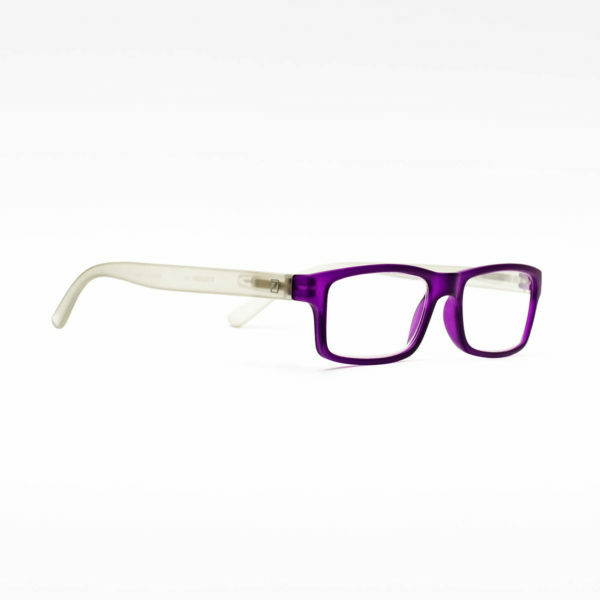 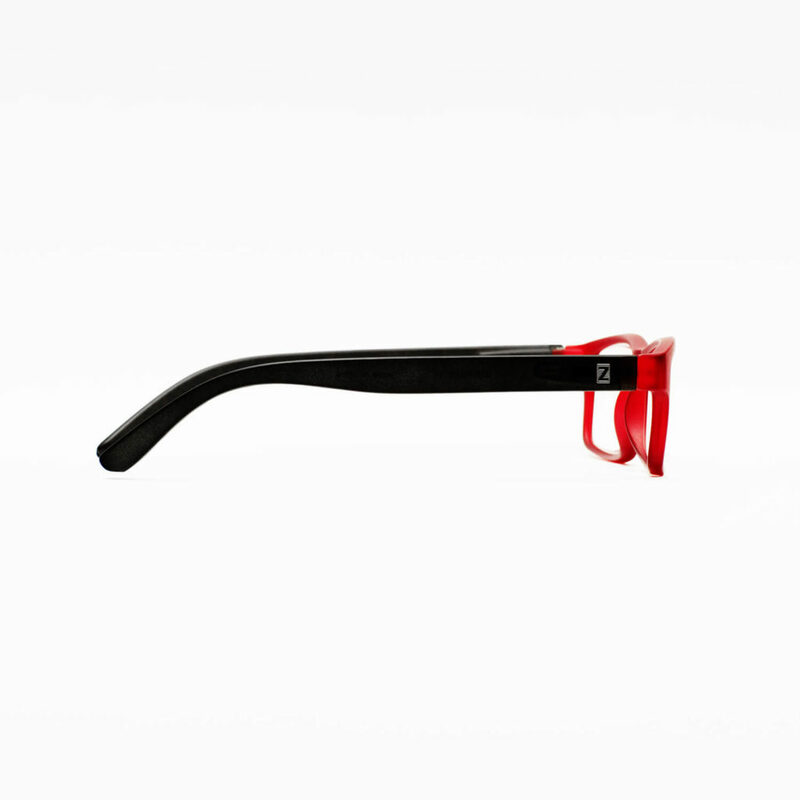 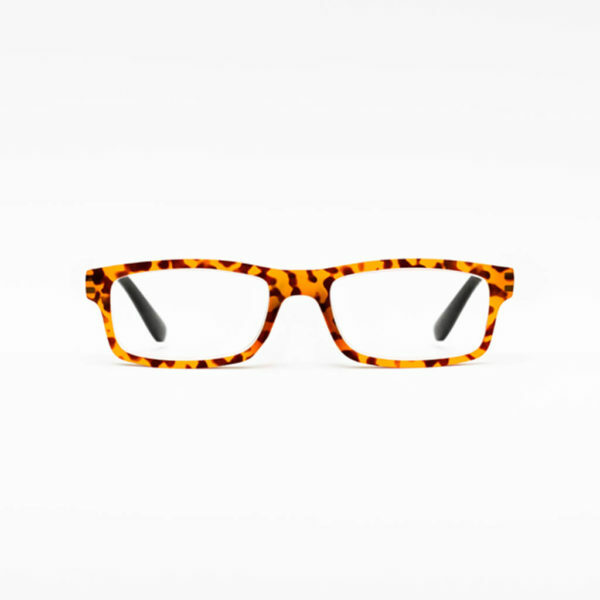 Made for daily use, these trendy reading glasses are a necessity for those that are style conscious. The rectangular shape is flattering on most face shapes.